Schizophrenia is a chronic brain disorder associated with hallucinations, paranoia, lost touch with reality, and an inability to express emotions. The most common treatment for schizophrenia is with medications such as antipsychotic drugs, but natural remedies can also go a long way in treating schizophrenia. Often known as alternative or complementary therapy, natural remedies for schizophrenia help maintain a person’s overall health while improving their condition. The ketogenic diet, characterized by high fat and low carb intake, may help treat schizophrenia. The researchers fed mice a ketogenic diet and found a decrease in animal behaviors similar to schizophrenia. The ketogenic diet has long been successful in treating epilepsy in children since the 1920s. The researchers believe it is due to the fact that such style of eating provides an alternative source of energy and helps avoid abnormal cell function. “It’s another advantage that it works against the weight gain, cardiovascular issues, and type 2 diabetes we see as common side effects of drugs given to control schizophrenia,” he concluded. An alternative study has found that aerobic exercise can significantly help people cope with schizophrenia. The researchers combined data from 10 independent clinical trials which involved 385 patients with schizophrenia. The researchers noticed that significant improvements in brain functioning over the course of 12 weeks. 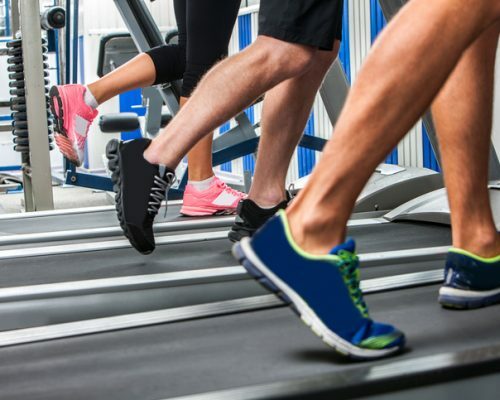 The researchers found that patients who exercised on treadmills or bikes in combination with their prescribed medication had better brain functioning, compared to those who only took medication to treat schizophrenia. “These findings present the first large-scale evidence supporting the use of physical exercise to treat the neurocognitive deficits associated with schizophrenia. 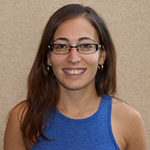 Using exercise from the earliest stages of the illness could reduce the likelihood of long-term disability, and facilitate full, functional recovery for patients,” he concluded.